Thinking about installing solar panels? Read our information guide to help you choose the best system for your home or business. 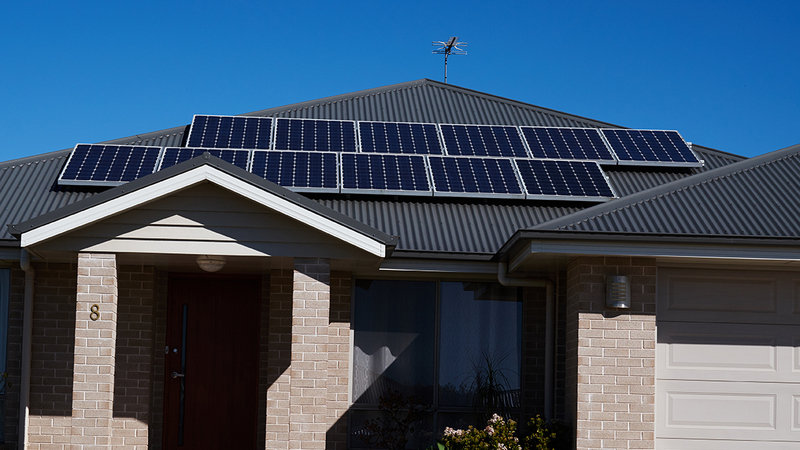 If you are thinking about going solar, this information guide will help you learn more and understand the steps involved in buying and installing a solar PV system. 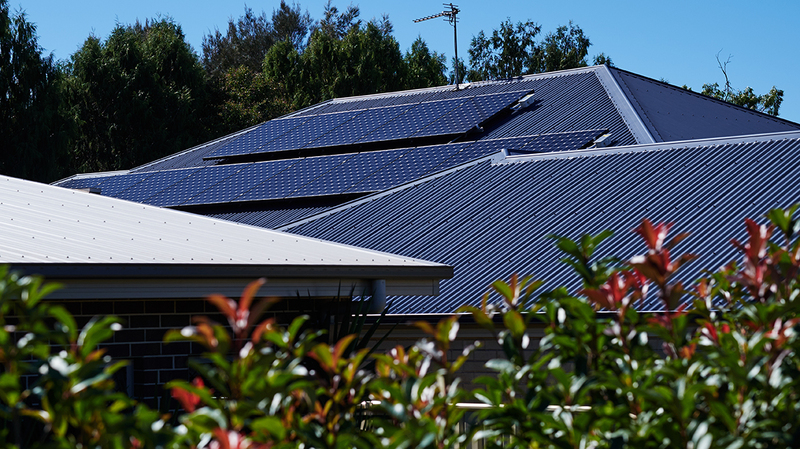 Around one in five homes in regional Queensland has solar PV. Hi there and welcome to another episode of Smarter Energy. In this video you'll learn all there is to know to get you started on harnessing the power of the sun. Solar power is a great way to reduce your power bill and help the environment. After all the sun's energy is free and we have got plenty of it here in Queensland. When it comes to choosing a solar PV system for your place, there are a few simple steps that you can take to make the process much easier. Start by looking for a solar PV retailer. Remember look for experience. Cheapest isn't always best. Favour those who spend time at your place explaining things to you and, ask about government incentives available. like how much electricity you use in the middle of the day, which way your roof faces, as well as your current and future energy needs. 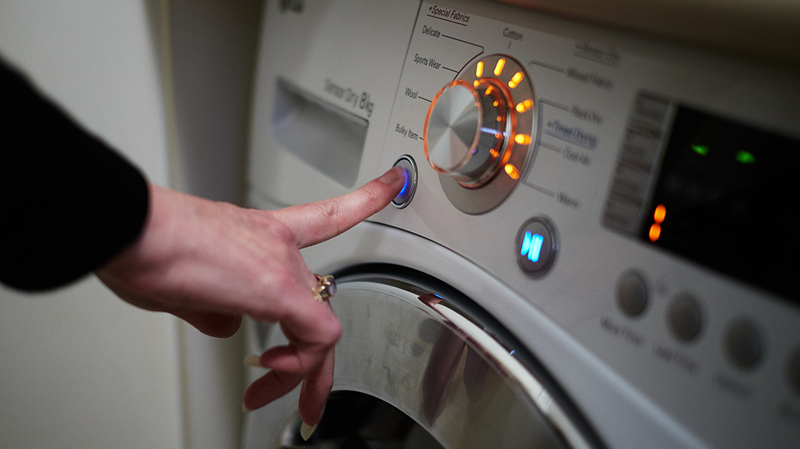 To make the most of your system, look at shifting more of your electricity use to the middle of the day. 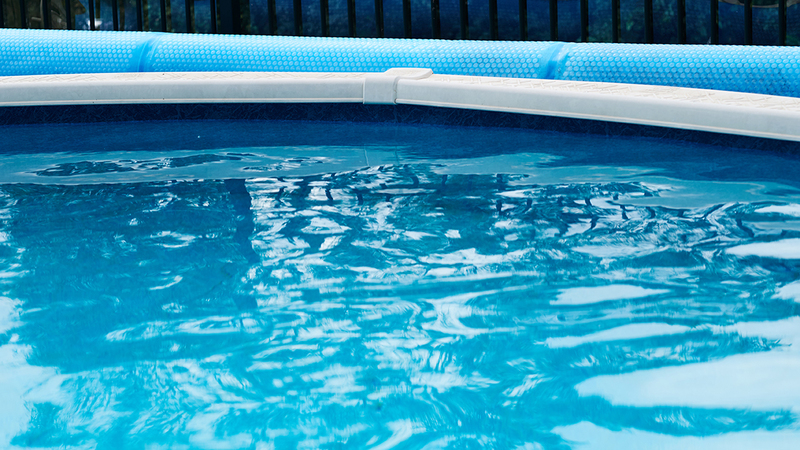 If you have a swimming pool, changing the time that you run your pool pump is a great place to start. Once you've decided on a system, you can start to think about all the savings that may be possible. Savings will vary considerably depending on a number of factors including the capacity of the solar PV system that you buy, how much of the sun your system will get each day and how much of the electricity generated you use. A sales consultant can estimate your savings. 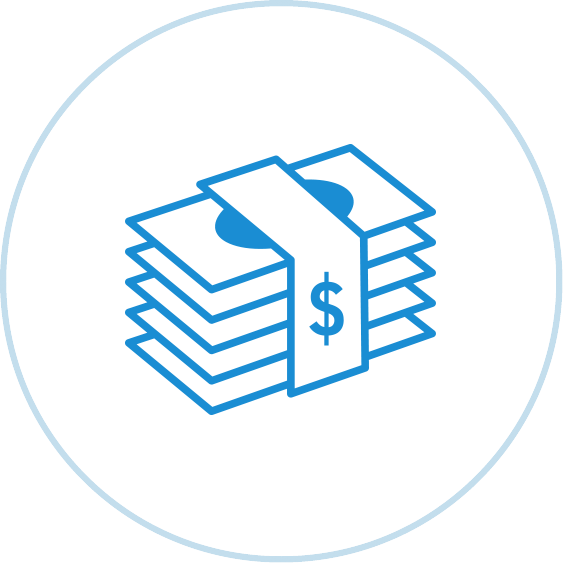 But don't forget to consider all of the costs involved from up front installation to potential upgrades to your switchboard, any metering charges or ongoing maintenance and servicing costs. And remember, before you have your new solar PV system installed, you or your solar PV retailer need to have approval from your electricity distributor. If you're in regional Queensland, you'll most likely be applying to ... us. At the end of the day it pays to discover all you can about solar power before you take the plunge. That's why Ergon is here to help you be smarter with your energy. It's just one of the ways that we're thinking forward. Use power from your solar panels during the day and save on your electricity bill. 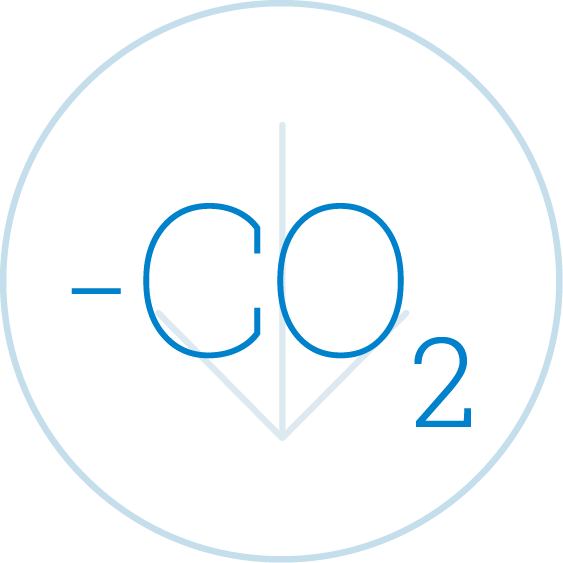 There are no direct greenhouse gas emissions because electricity is made from sunlight rather than fossil fuels. 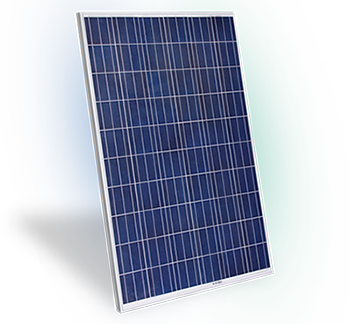 A solar PV system is a popular feature and may add value to your property. 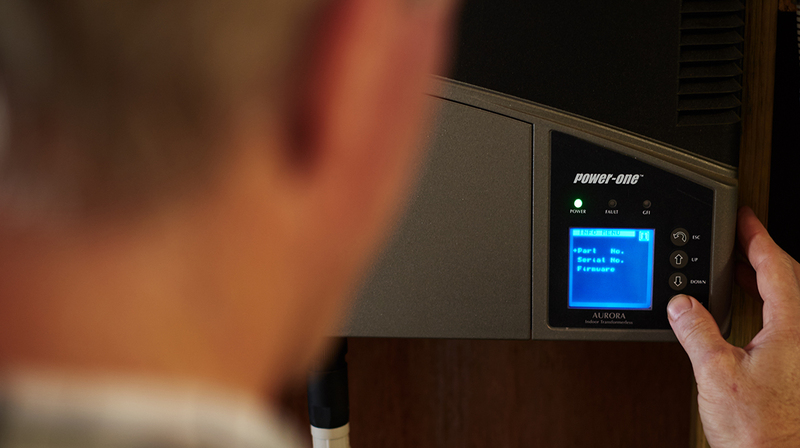 An inverter converts DC electricity from your solar PV panels to AC so it can be used in your premises. To make the most of your solar PV system, run appliances like your pool pump that are on a general tariff, in the middle of the day when your solar generation is at its peak. It’s important to know how much electricity you use and when. 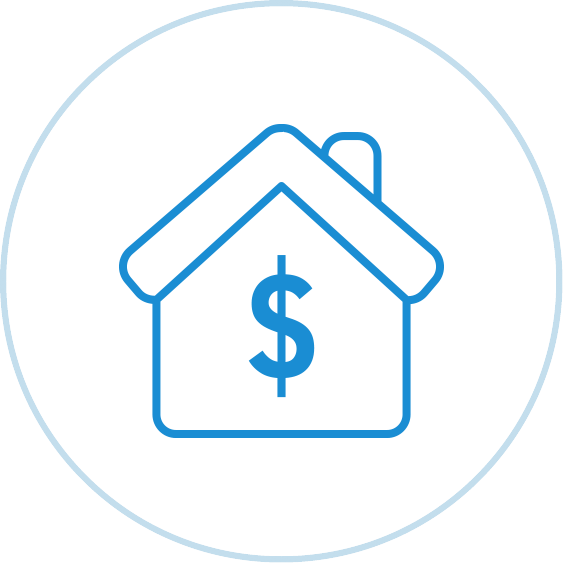 Then you can find out what size solar PV system you need. North facing roofs get the most sunshine in Queensland, but other directions may also work for you. Talk to your installer. If there are trees or other buildings nearby, try to place your panels in the sunniest position away from shading. Ever wondered how solar panels work and what happens on a cloudy day? Find out more. There are some great benefits of using solar power that are worth considering. Important things to know when thinking about going solar at your home or business. Step through a list of things you need to do when buying a solar PV system for your home or business. Be prepared. Our list of important things to ask your solar retailer and installer will help. Learn more about the financial incentives and feed-in tariffs available through government schemes.